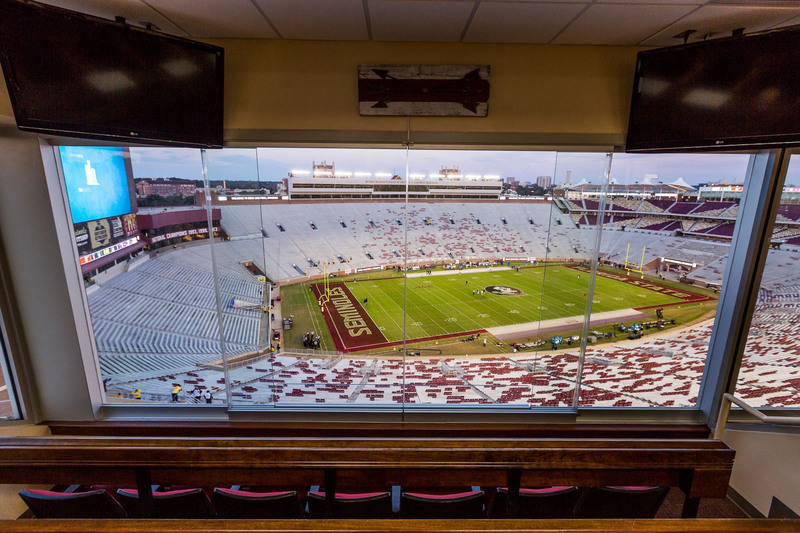 G2L® Window Systems promotes an authentic, press box and skybox experience by offering an open-air, frameless window option, allowing the sights and sounds of the game to reach maximum potential. 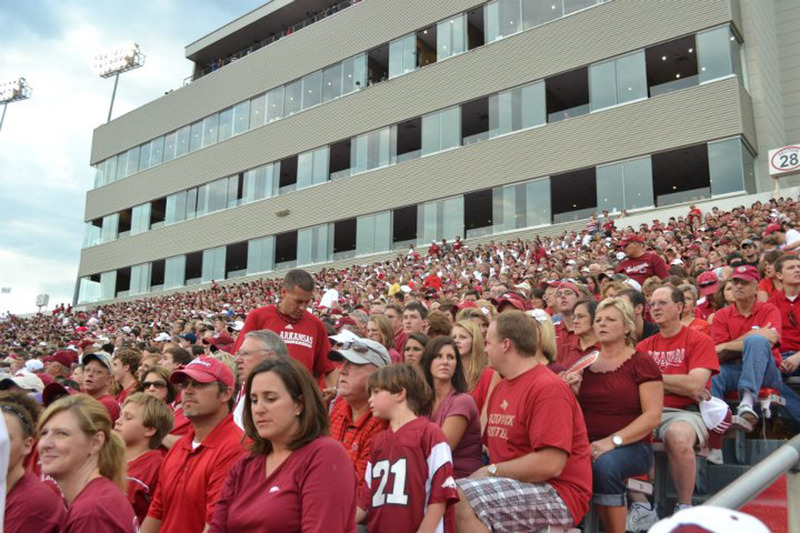 In the spring of 2004, University of Arkansas legendary Athletic Director, Frank Broyles, became concerned with the game-day experience of his suite holders. 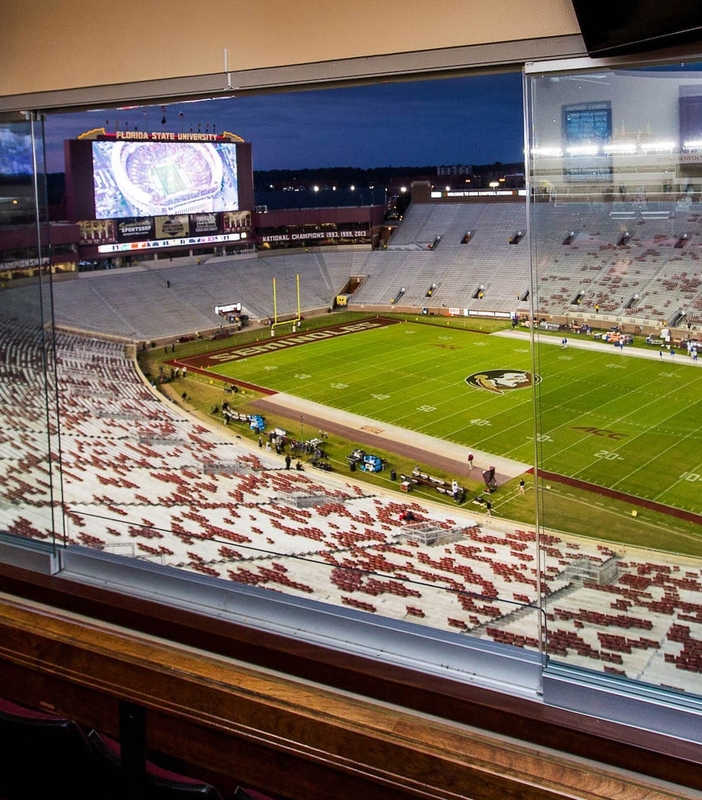 The loud and raucous noise of crowd noise of 72,000 fans funneled into suites through a seven-inch ceiling speaker. 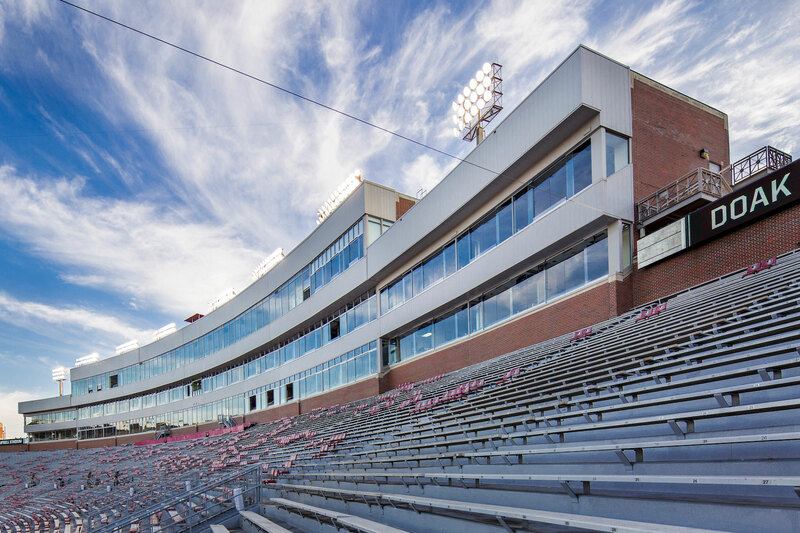 Coach Broyles called upon RGC Glass, Inc. to design a window system, offering a true game-viewing experience. 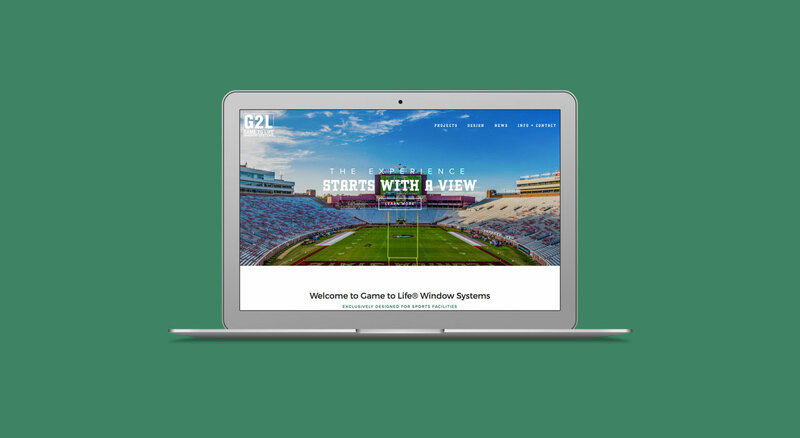 His one request of an unobstructed, wide-open view brought the design of G2L® Window Systems. SmallWorld closely collaborated with the G2L® team on a new brand positioning, holistically articulating a more far-reaching ambition for revolutionizing the private aviation experience for every type of customer. 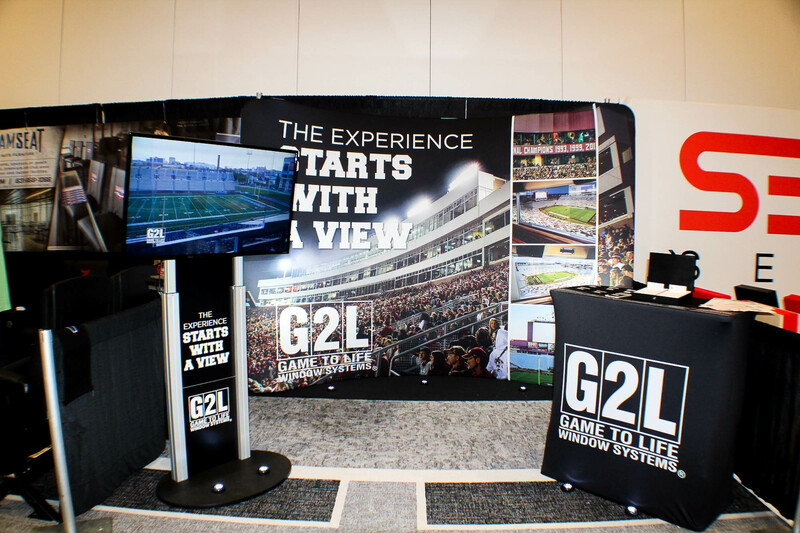 G2L® was purposely created for the sports enthusiast. 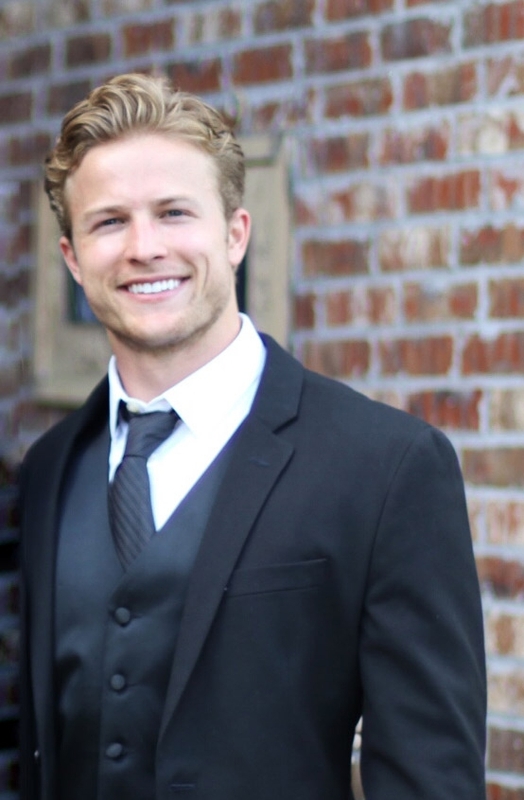 The quality, functionality, and durability are core values to our success. SmallWorld allowed us to demsontrate this value across digital and physical media platforms. 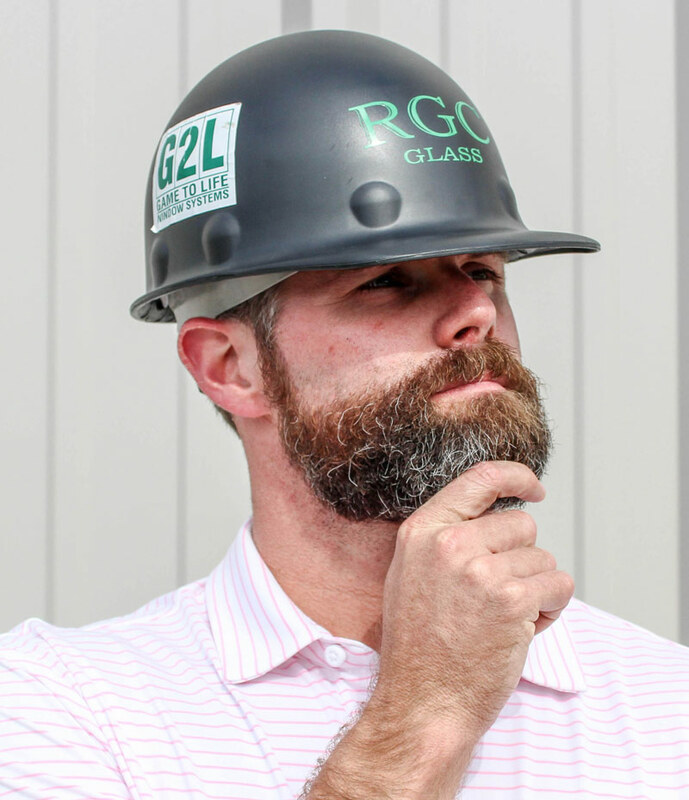 Almon Blair, Designer of G2L® Window Systems and Vice President of RGC Glass, Inc.
We understood going into this process that stadium glassware design typically follows the specifications of documented functional requirements. We intentionally subverted that process to capture fan requirements in field, prototyping and validating function in the operating suite. 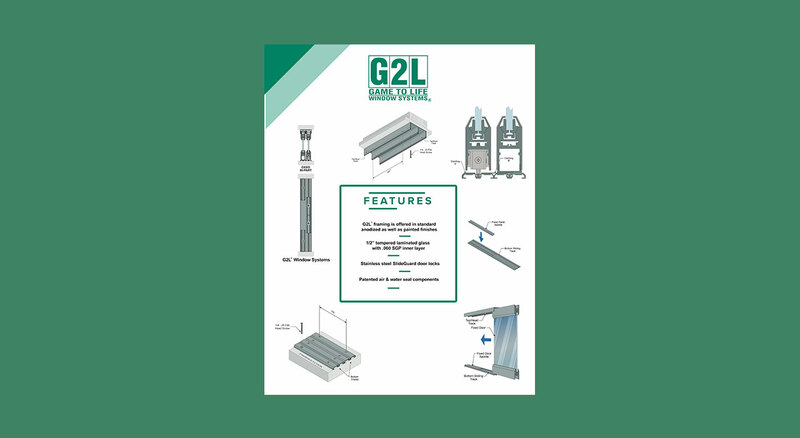 Because G2L® is designed for the often high-energy suite, the media had to be very clear, simple, and minfdul. Our approach to distribute functions to different elements of the media ecosystem to specific window solutions allows for a cohesive and highly efficient product experience. 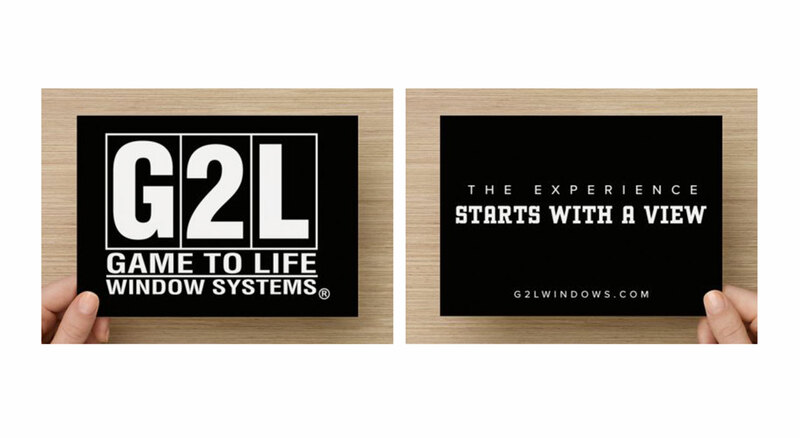 G2L® is a revolutionary innovation. 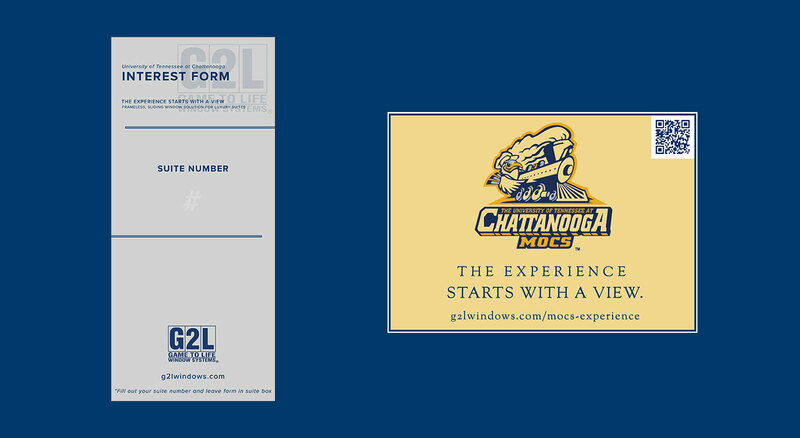 With the company values G2L® Window Systems holds, it took a matter of ease to display their image across platforms. SmallWorld was proud to help extend their reach from collegiant venues to NFL® stadiums in 2017.